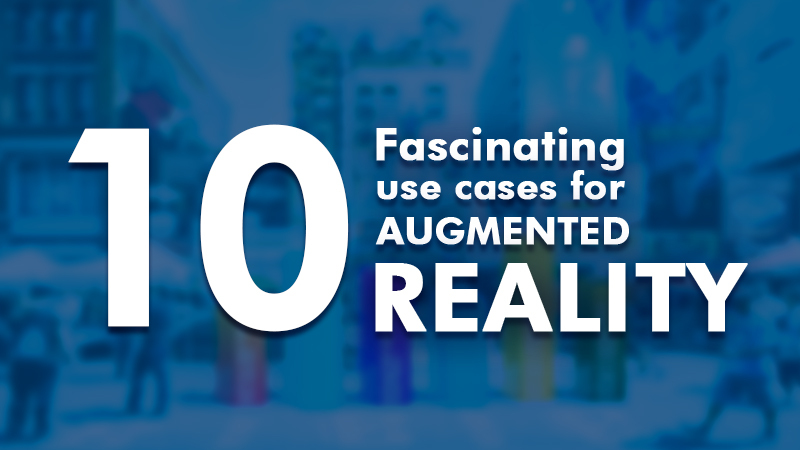 Join us on Thursday, February 7th, 2019 to learn how NUBE (AR cube) helps to build an integrated technology event for an out of the world customer experience and for deeper engagement. 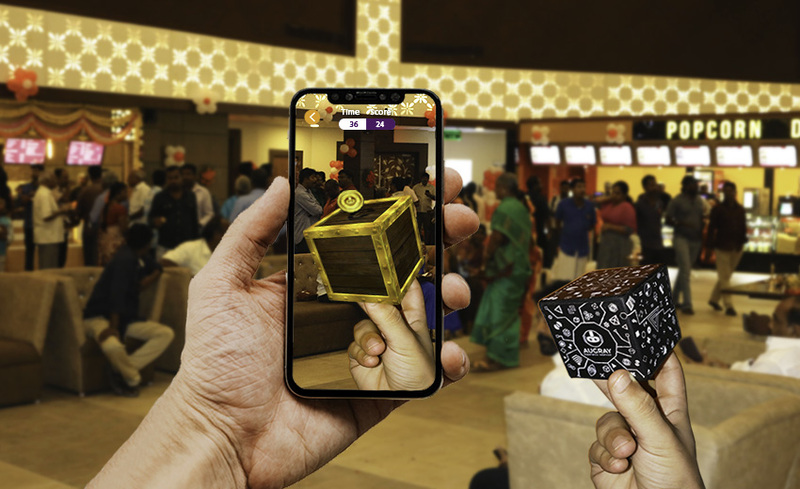 Talking about the event, AugRay is conducting an exciting Augmented Reality event in partnership with Carnival Cinemas, Chennai on the launch of its magnificent theatre. 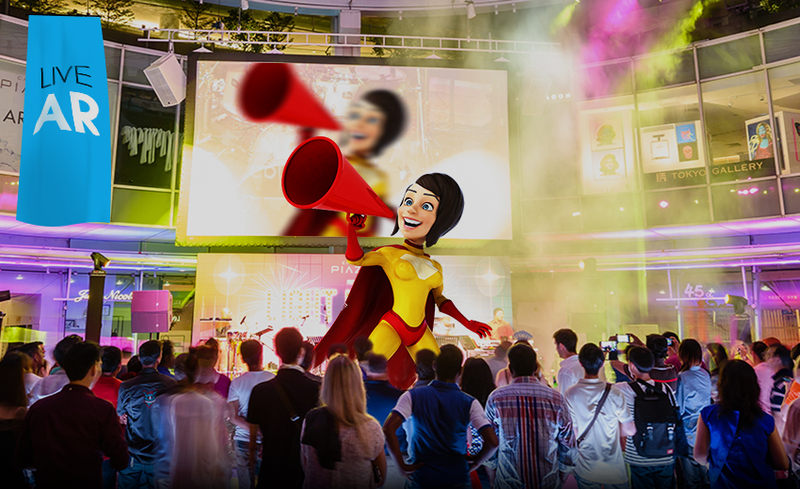 Carnival Cinemas would be one of the hottest entertainment destinations for people from all walks of life, across a wide age group and user proﬁle. 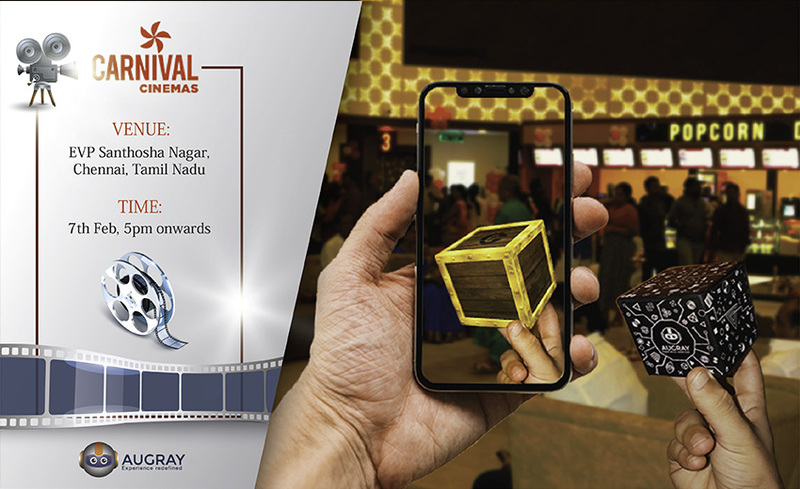 Carnival Cinemas aims to provide high-quality movie watching experience to the moviegoers of smaller cities and town in the country. 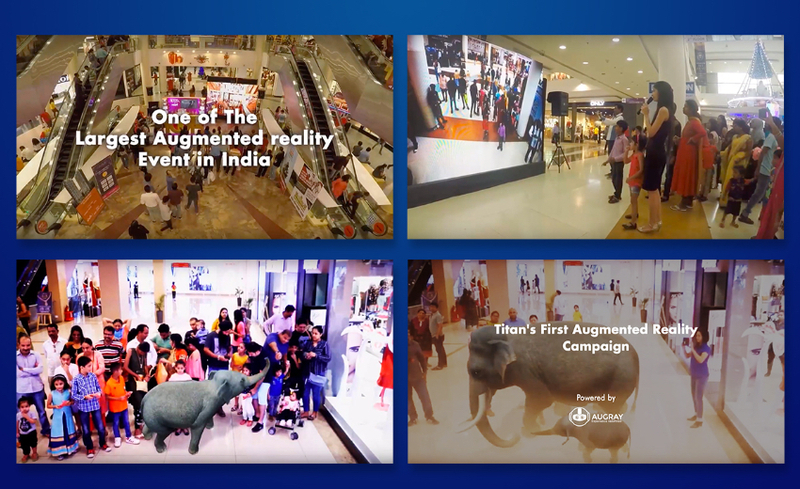 AugRay previously has done sort of successful events using Augmented Reality technology with Coca-Cola, Titans, MRF where audience not only engaged with these top brands but also helped to create brand awareness and got huge boost selling performance even after the event. 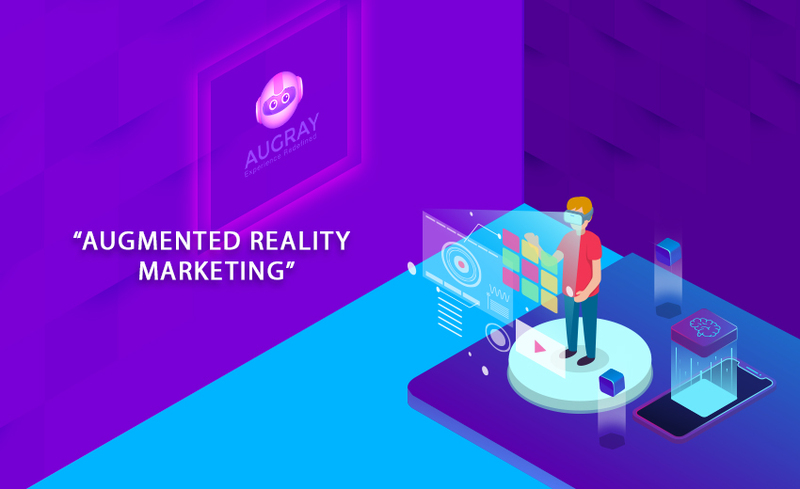 Similarly, AugRay will thrive audience from the city to the Carnival Cinemas for the exciting and unique experience of Augmented Reality with the help of Nube AR. 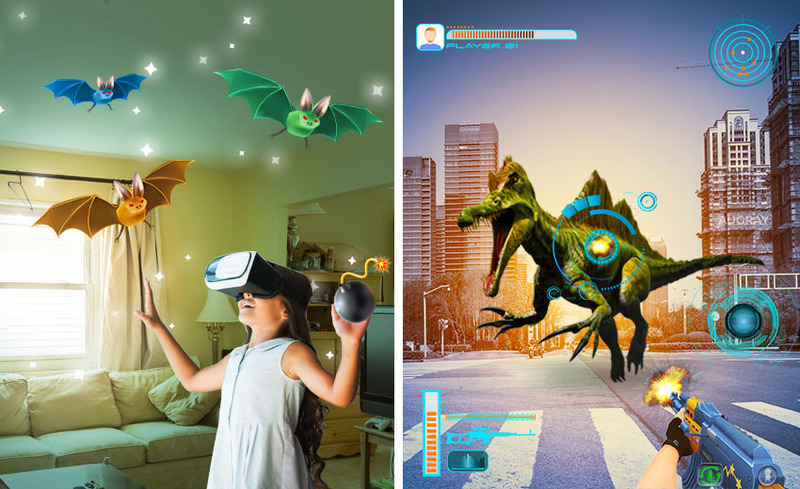 Carnival Cinemas can promote new movies with the help of NUBE (AR Cube) provided by AugRay by providing movie content in 3D, games and other forms of excitement to reward, generate sales and increase brand value. 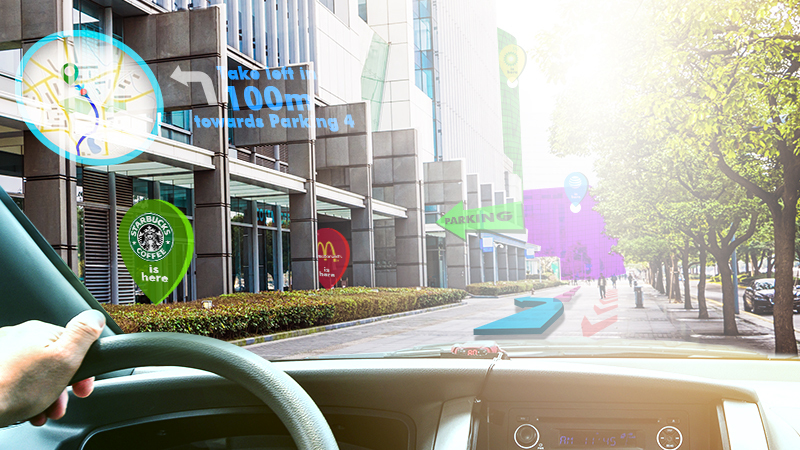 Unlike other mobile games and solutions, which offers in-game rewards that are used for virtual items, the NUBE rewards are redeemable for actual, physical products and services. 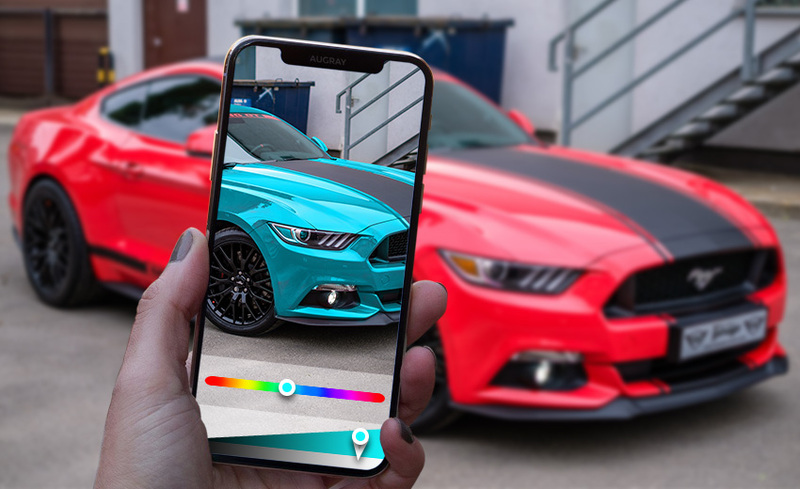 This is not only an innovative AR fun but also earning real rewards of business which creates a new medium of opportunity for businesses to attract and engage consumers. 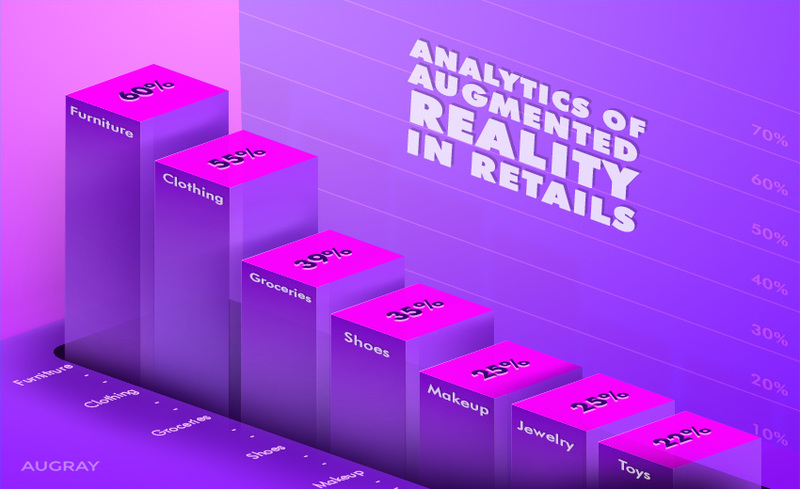 In short, the NUBE not only provides fun and excitement of playing the next-gen games or experiencing the brand’s product, but it generates sales leads, better conversion and increased walk-ins for a business. 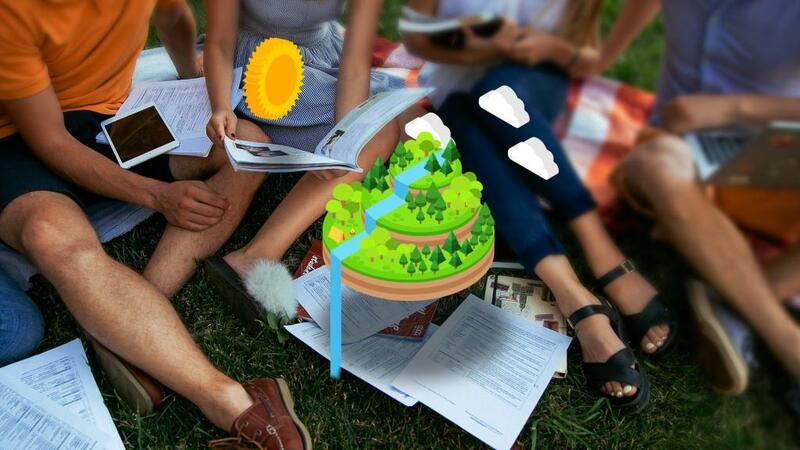 Free NUBE (AR Cube) to the audience. 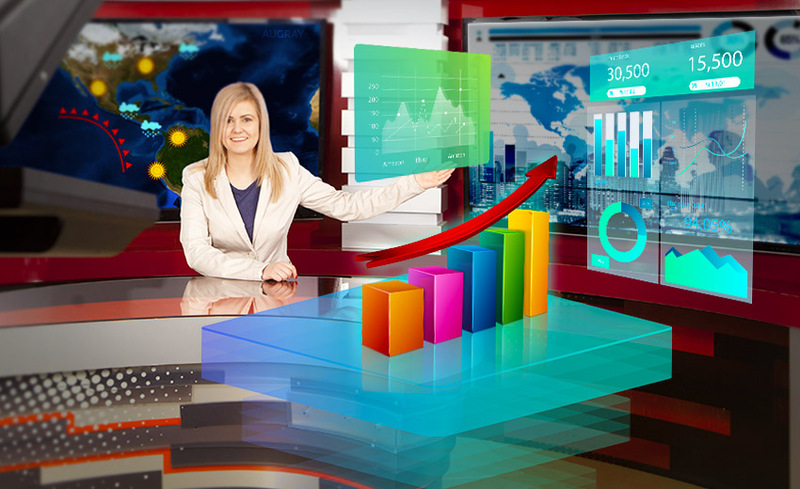 Exciting real-time rewards in the form of vouchers and coins which can be used in food vendors available at the event. 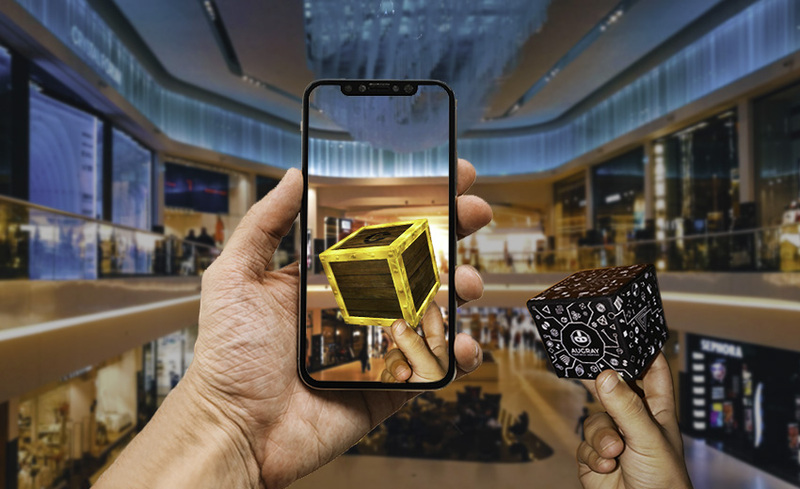 Playing games with NUBE (AR Cube) will reward users free movie tickets which will play a vital role in boosting the excitement of audiences in Carnival Cinemas. 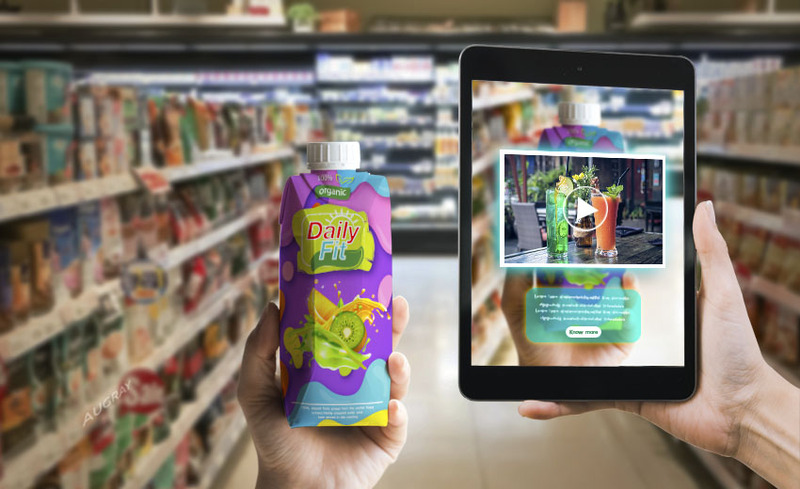 Utilizing the freebies from NUBE (AR CUBE) the users will be rewarded with exciting gift hampers and goodies which will directly help Carnival Cinemas to have the best long-term engagement. 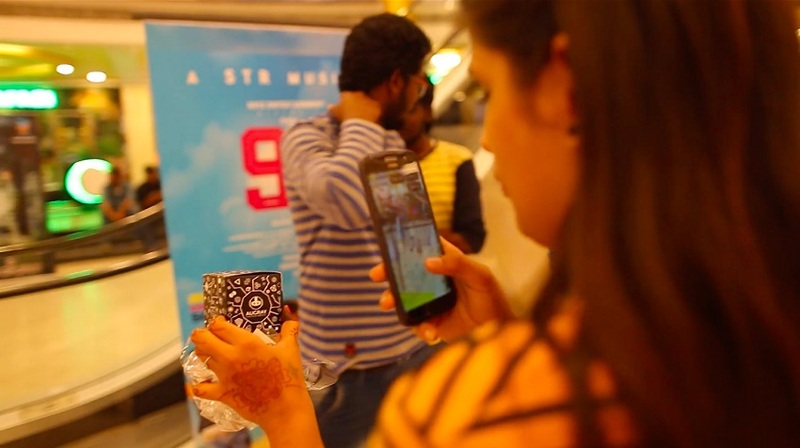 Both AugRay and Carnival Cinemas can take leverage advantages from this event. 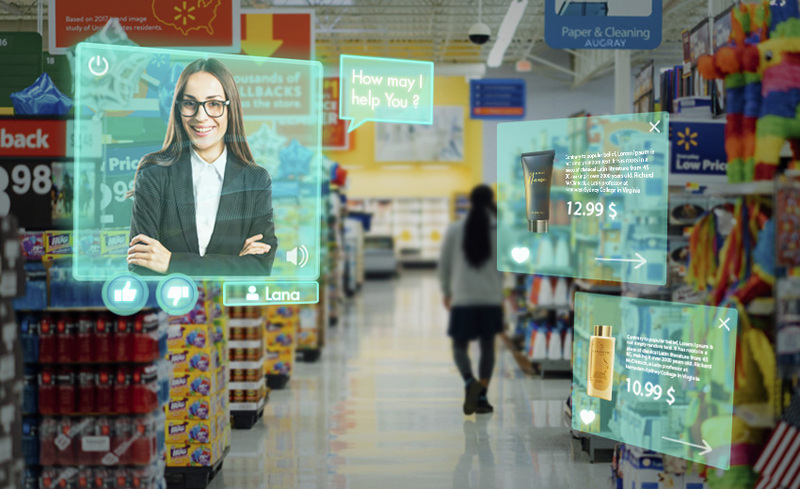 Regardless of the exact profession, sector, or area of expertise, NUBE is a new medium of XR to attract, engage and retain consumers for longer duration and all of these through the most sought of the smartphone which is ultimate gamechanger for Carnival Cinemas.